Catering your special event is our privilege. At Fairytale Wedding, we offer you the finest catering service for your wedding that will tantalize the taste buds of your guests, leaving a remarkable impression on the minds of your guests. 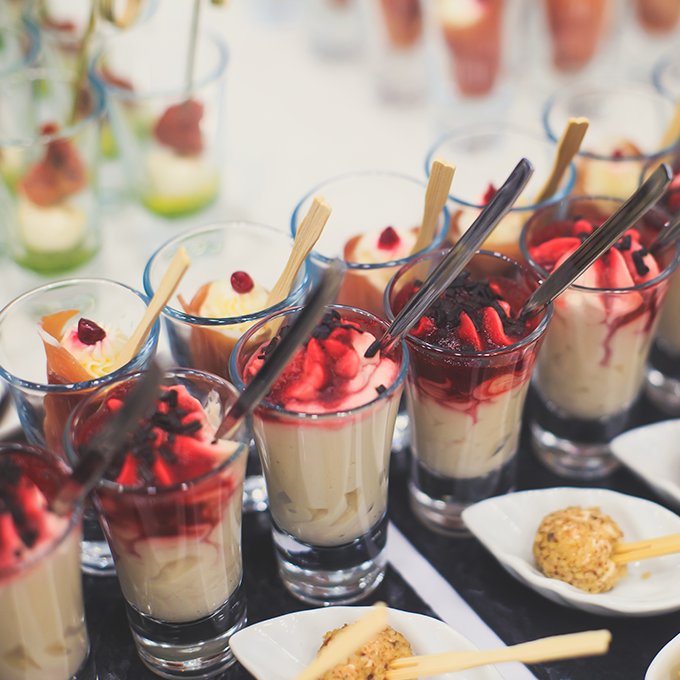 We understand the fact that catering is the most crucial task of the wedding, and food is always a center of attraction. 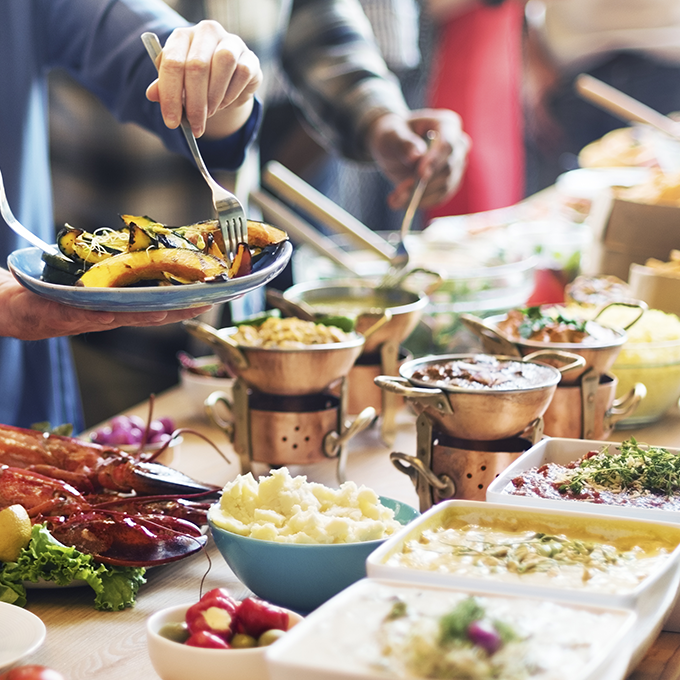 We have tie ups with the best caterers of Delhi who are famous for offering the most scrumptious food with outstanding services to their clients keeping in mind their taste, preferences and budget. 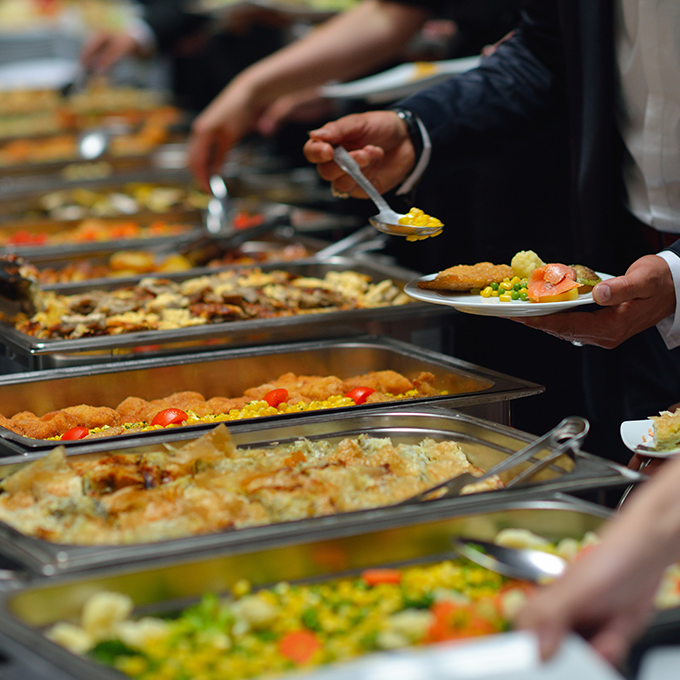 Our wedding catering services offers different types of cuisines from all over the globe. Indian, Chinese, Italian, Continental, Mediterranean, just name it and you’ll get it. 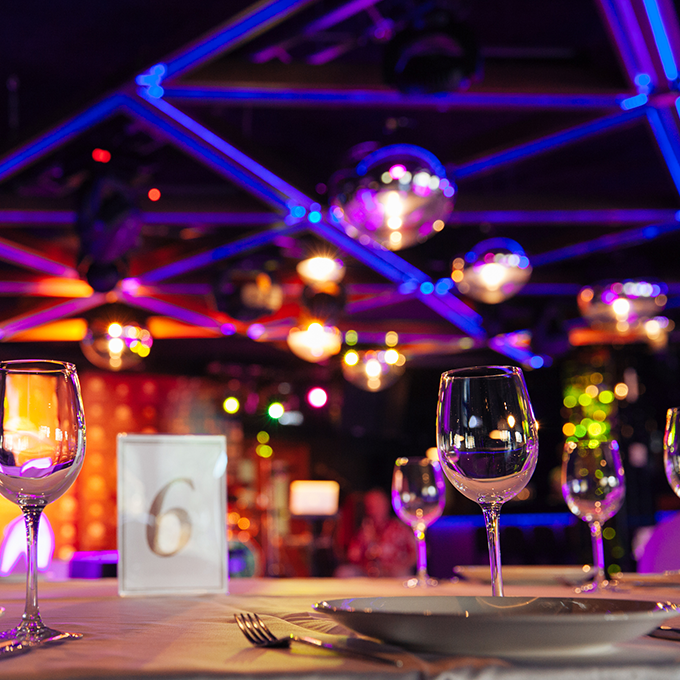 Our unparalleled services, incredible presentation, extraordinary taste, innovative event styling and a range of culinary options are what put us apart from others.